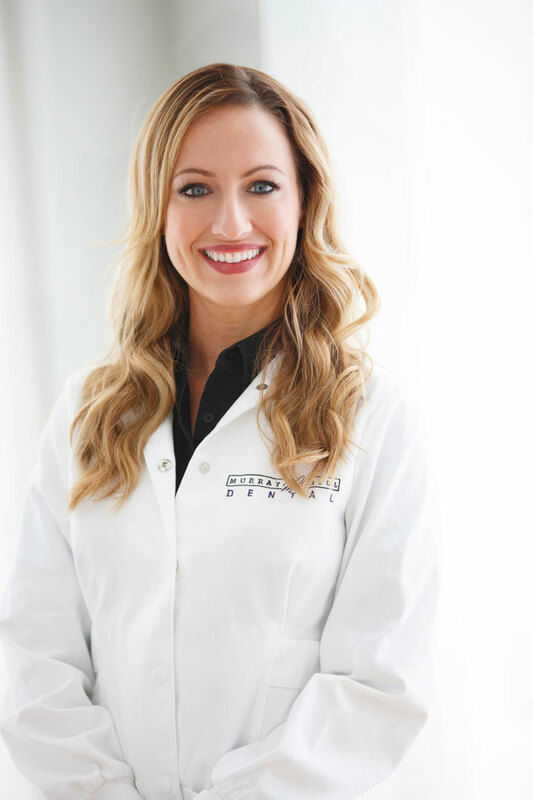 Melissa Brown, DDS, FAGD is the founder of Murray Hill Dental. She enthusiastically shares her love of dentistry with all her patients and brings a caring perspective to their general dental needs. 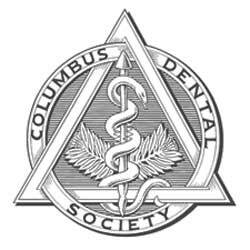 A native of Columbus, Ohio, Dr. Brown earned her undergraduate degree in Zoology from Miami University in 1996, and her DDS from the Ohio State University College of Dentistry in 2004. Passionate about continuing education, Dr. Brown has been through the core curriculum at The Dawson Academy, where she has also taken advanced training in oral systemic health. She is in the CEREC Mentor Group and frequently travels to the Spear Center in Scottsdale, Arizona to both learn and educate other dentists about CEREC digital technology. 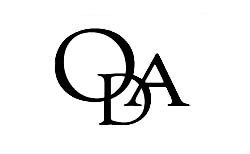 Dr. Brown is also a Fellow of the Academy of General Dentistry (FAGD), which is a voluntary professional dental organization, dedicated to quality continuing education. Dr. Brown was featured in CEREC Doctors magazine in an interview regarding her expertise in the field. 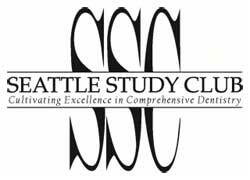 has adopted CEREC in both practices, and trained her employees to use the technology as well. Her favorite procedure using CEREC is implant restoration, with the ability to design custom abutments and crowns to perfection. Dr. Brown loves the control CEREC software offers, along with its flexibility and plans to integrate it with new technologies. 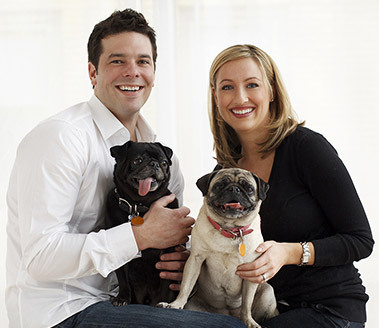 Currently, Dr. Brown resides in Clintonville with her husband Troy, pug Miss Bella Tubberson, and French Bulldog Tootsie LaRue, and misses her recently departed pug Mr. McSnortypants. In her spare time she enjoys running, paddle boarding, and yoga.